So you or someone you know has a condition, and you are wondering whether they need an oral surgery also known as dental surgery. 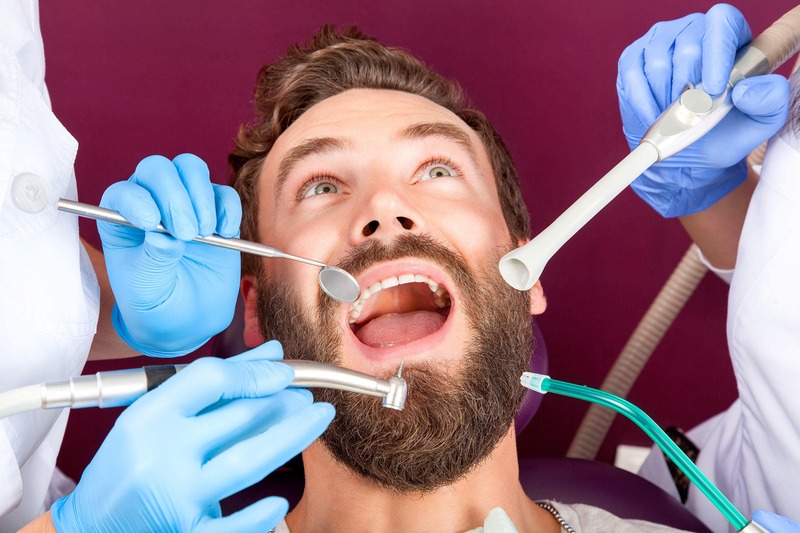 This article is here to help you understand the conditions that can be treated through a dental surgery in Los Angeles. The good thing is that most of these conditions can be easily detected by looking. However, no final decision should be made without consulting the doctor first. 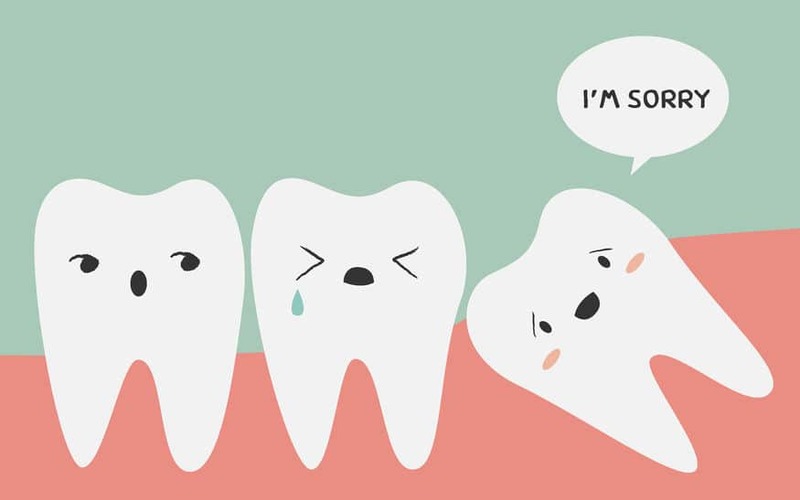 The complications that require Dental surgery are: Impacted teeth, The wisdom teeth, also third molars, emerge from the gum line and the jaw is sufficient to allow room for them to grow. However, this is not always the case. One or more of these teeth may emerge with improper alignment, or worse yet, fail to break the jaw for lack of enough space. 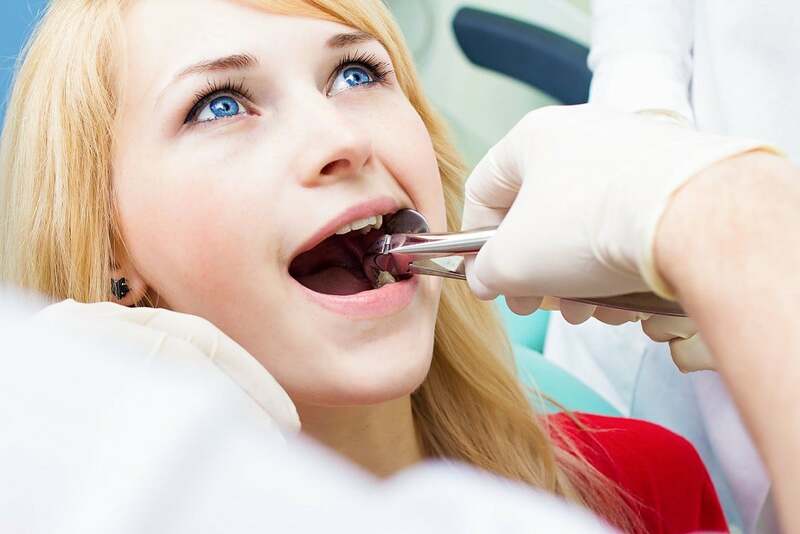 This results in impacted teeth and a dental surgery Los Angeles can fix it. This condition can affect the adjacent teeth and the surrounding gum tissues. In rare cases, other teeth may become impacted too. In case you are missing a tooth or some them, oral surgery can help restore your normal dental structure by using implants. The implants substitute the root part of the teeth and are surgically inserted into the jawbone. After a few days of healing and stabilization of the implants, artificial teeth are mounted on them. To be suitable for an implant, you need to be of good health, have an adequate bone level and density, and be willing and able to maintain proper oral hygiene. Repair of the cleft palate and cleft lip. These are as a result of the abnormal growth of the portions of the mouth and nasal cavity, resulting in a gap, either on the roof of the mouth or the lip. A series of surgical procedure fills the gap. Facial injuries and infections such as repair of fractured jaw or swelling of the jaws. Treatment of snoring or the sleep apnea. The TMJ is the small joint found in front of the ear where the lower jaw meets the skull. The dysfunction of this joint is among others the cause of severe headaches and facial pain. Most patients recover from the disorder through physical therapy, oral medications, and splints. In the instances where the joint has a particular problem, a dental surgery Los Angeles may be required. In some people, either of the jaws fails to grow properly, making one grow more than the other. This affects eating, speaking, swallowing, and breathing. 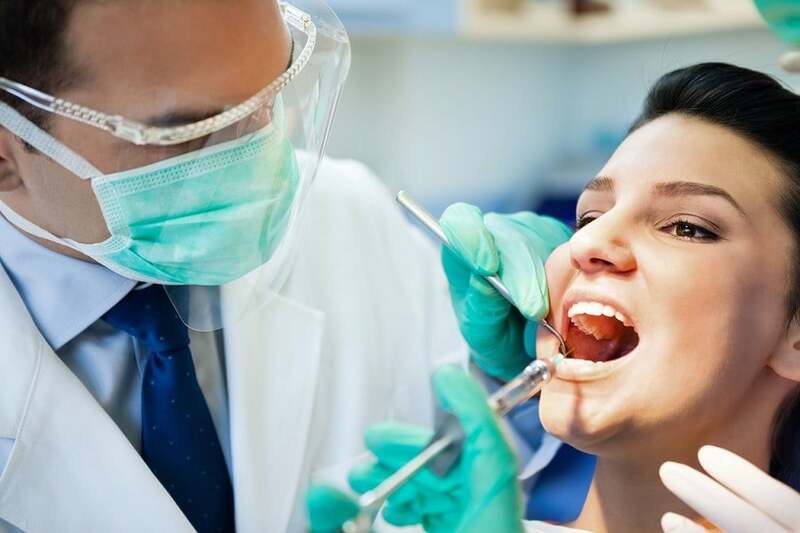 More severe conditions may require an oral surgery to fix, and the dentist is better placed to make that call. Before wearing dentures, a dental surgery Los Angeles may be needed to correct any irregularities of the jaw so that the dentures fit properly. Over time, the supporting bone often deteriorates, and oral surgery can help the wearers of the dentures in the long run.